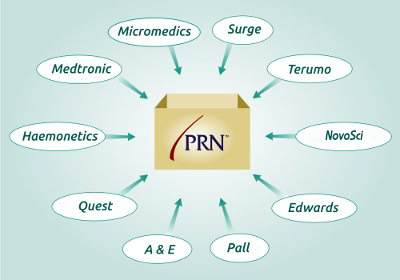 Established in 1996, PRN is a unique cardiac product distribution company. 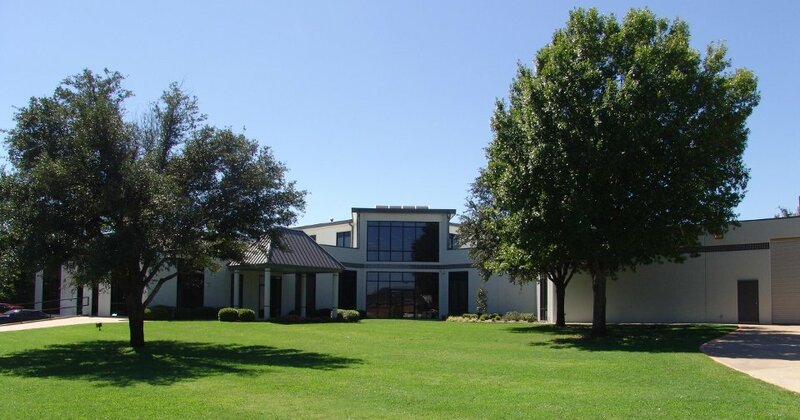 From our 23,000 square foot facility in Fort Worth, Texas, we provide products and equipment for use in more than 20,000 open heart procedures each year. 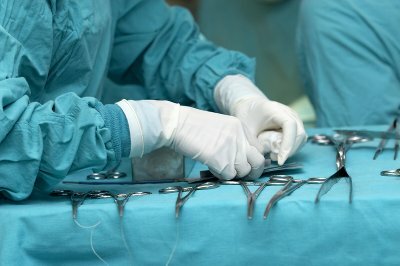 From the beginning PRN has worked closely with Cardiac Surgery programs throughout the United States, serving as a single source for all of their cardiac surgery products and equipment. 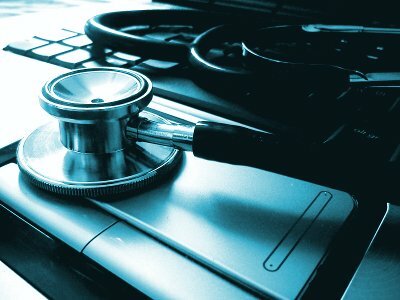 By taking advantage of economies of scale and delivery efficiencies, we have saved countless hospitals time and money. Our business approach is simple: by leveraging our customers' combined cardiac caseload (more than 20,000 open heart procedures each year), we secure the lowest prices available from the manufacturers, and we pass this savings on to our customer base ... simple economics. You continue to get all the products you need, but do so in a way that requires less time and is less expensive. Because PRN has established preferred relationships with cardiovascular product manufacturers, PRN serves as a centralized call point for your CV product purchases. Aside from the obvious benefits of convenience and streamlined ordering efficiency, this simplified process also dramatically reduces the number of purchase orders and man-hours required in dealing with multiple vendors. PRN also offers its customized cardiac pack option to all customers. This service enables the customer to create a procedure-specific pack containing a variety ofsingle-sterile products from a wide variety of manufacturers, all in a single convenient package, bearing a single part number, for a single price. Some of our customers place more than 30 items in their consolidated cardiac pack; an outstanding opportunity to save both time & money. Because we represent virtually all of the major cardiac product manufacturers, our customers enjoy the convenience of ordering a wide variety of leading cardiac products from a single business entity. 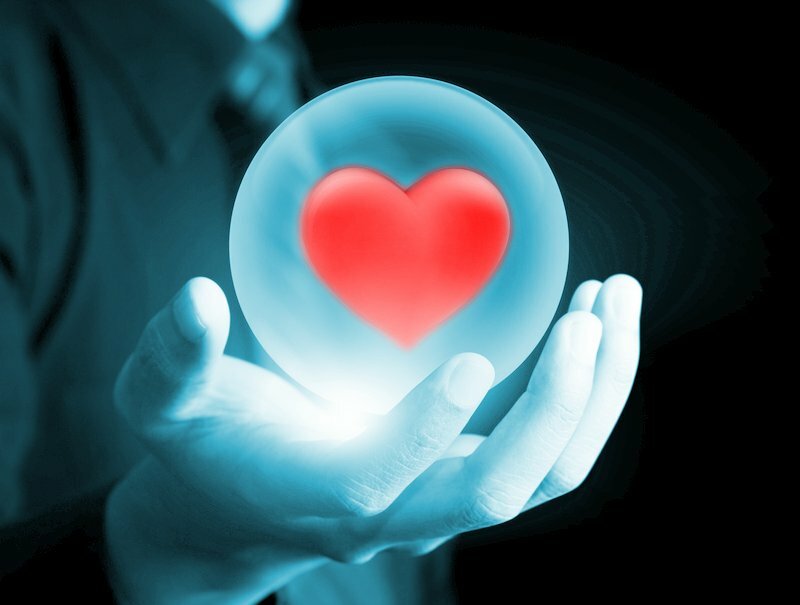 With over 40 years of combined cardiac sales and inventory management experience, our friendly and knowledgeable customer service group is eager to assist you in every way possible. Just give us a call at 800-803-2332 or drop us a line via the email form below and give us a chance to demonstrate how easy it can be to save time and money when buying your cardiac products. It's what we do every day! ©2015 Perfusion Resources Network. All rights reserved.